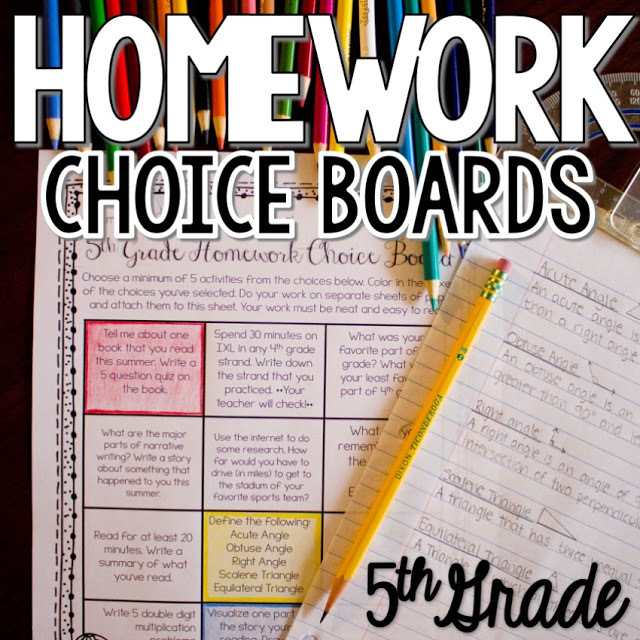 I’m excited to announce that my homework choice boards have received an update! I’m one step closer to completing the set and prepping the editable version! There are now 23 boards which means that I only need to create 13 more to finish out the school year. Check it out now before the final version goes live and the price goes up!